Stephen Harper once dismissed Justin Trudeau's comment about examining the "root causes" of terrorism, warning against any move to "commit sociology." But a newly released taxpayer-funded study does just that, just as the Liberal government considers how it might amend this year's anti-terror law. The Liberal government is inheriting a new study into the "root causes" of terrorism – a study the Harper government ordered last year, despite mocking Justin Trudeau's call for the same basic research. The report into how the internet plays into violent extremism concludes the web does have a role, though its psychological and social effects are often overstated, and says more research is needed. The $40,635 study, delivered to Public Safety in late June, is an ironic rebuttal to Harper and others who dismissed Trudeau for wanting to "commit sociology" rather than combat terrorism as a crime requiring policing and surveillance tools. "The internet is almost never in itself a sufficient nor a necessary causal factor of violent extremism," concludes the study by five Canadian criminologists. "It would be wrong to think of the internet as a monocausal and homogenous factor that impacts individual trajectories towards clandestine political violence in the same way." 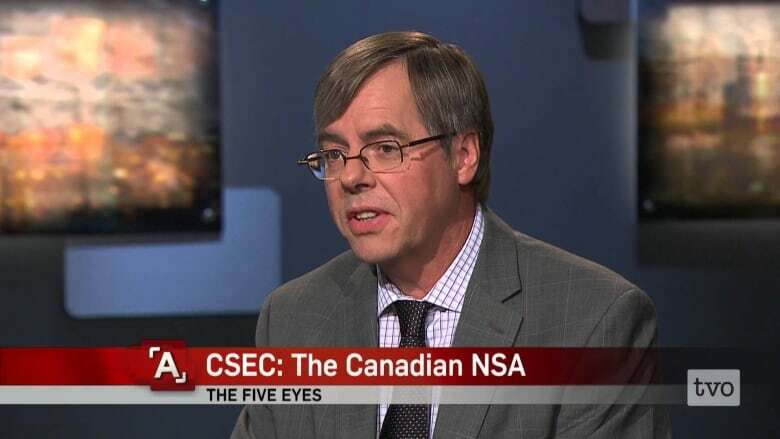 CBC News obtained a copy of the document under the Access to Information Act. The report is among five that Public Safety commissioned in October 2014 as part of the Kanishka Project, a $10-million anti-terror initiative spawned by the inquiry into the 1985 Air India bombing. 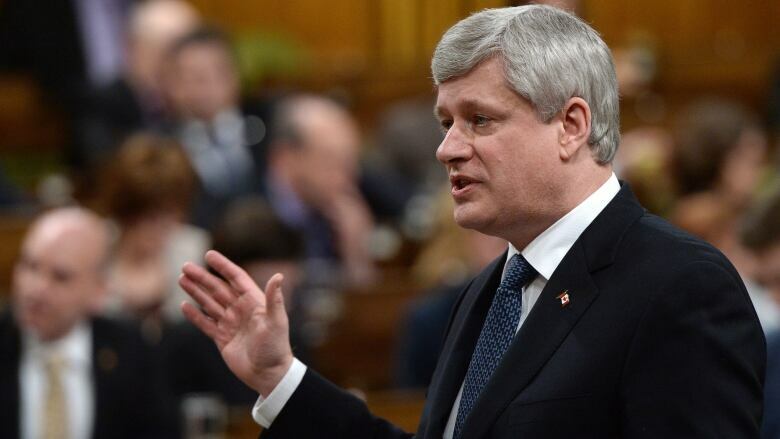 The commissioning raised eyebrows, because former prime minister Stephen Harper had condemned Trudeau's comment that the April 2013 Boston Marathon bombings required a look at the "root causes." "When you see this type of violent act, you do not sit around trying to rationalize it or make excuses for it or figure out its root causes," Harper said at the time. Benjamin Ducol, one of the authors of a new taxpayer-funded study on the internet and violent extremism, says the web's role is complex. (tsas.ca)Later that month, Harper admonished those who would "commit sociology" to understand the motivations of the members of a Toronto terror group who were thwarted in their plan to blow up a Via Rail passenger train. The internet study ordered by Public Safety does just that, referring to the "biographical preconditions" that make individuals susceptible to becoming violent extremists, including their "social isolation and marginalization." A key section of the study assembles 15 case studies of violent extremists, eight of them Canadian, including Michael Zehaf-Bibeau, the Parliament Hill gunman who attacked on Oct. 22 last year. Zehaf-Bibeau is classed as "Jihadism/ISIS inspired," but the group also includes Justin Bourque, an "anti-establishment" killer who gunned down five Mounties in Moncton, N.B., killing three. The list also has three "right-wing" examples from abroad. 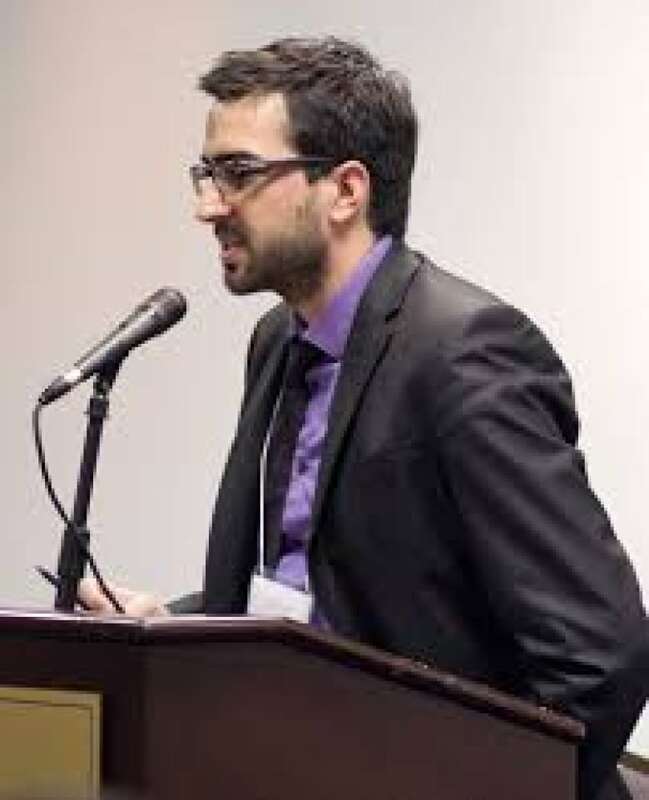 The lead author of the report, Benjamin Ducol of Laval University, defends the inclusion of non-jihadists. "By focusing too much on the jihadi threats, and on the jihadi militancies, we are missing other kinds of militancies that can be quite dangerous for Canadians' safety and in terms of national security threats," Ducol said in an interview. The internet report drew on news media accounts as well as court records, but the group was denied access to confidential police intelligence on these cases, said Ducol, who's seeking permission from Public Safety to produce a scholarly article on the findings. "The internet is part of our daily life, so it kind of makes sense that it's going to be part of the radicalization process," he said. But the impact is "very different from one case to another. … We're still at the beginning of understanding how the internet plays a role." Public Safety's original call for research noted there are two schools of thought on the internet's role in radicalization – that it has no special role; or that it "is an important location of identity formation and development of social relationships, especially for youth." The study falls squarely in the second camp, though Ducol argues the internet-radicalization relationship is complex. Wesley Wark, a terrorism and intelligence academic at the University of Ottawa, says the study is strongest in its broad analysis of the relevant literature, but falls short in providing policy advice. "They argue that the online behaviour of terrorists cannot be studied in isolation from their broader social environment and offline life," Wark said in an email, after reviewing a copy of the study. Intelligence expert Wesley Wark says a new Public Safety study is useful for its literature survey, but lacks practical policy advice. (youtube)"But in making this call for a more 'holistic' understanding … they strike me as being remarkably tone deaf about the policy implications for security and intelligence agencies." "If the only way to properly appreciate the ways in which terrorists and violent extremists are formed is by a 'network approach to consider all social interactions,' then this suggests an opening for very widespread surveillance of society as a whole." The issues of broader surveillance and the role of the internet have special relevance, as the new Liberal government has promised to review Bill C-51, legislation passed earlier this year that expanded police powers and gave government the right to take down Canadian websites carrying terrorist propaganda.